So far Alison Pennington has created 6 entries. 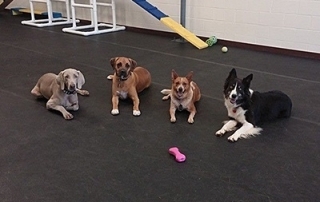 At this time our daycare program is designed for past or current clients of Perfect Pet Dog Training on Wednesdays only. 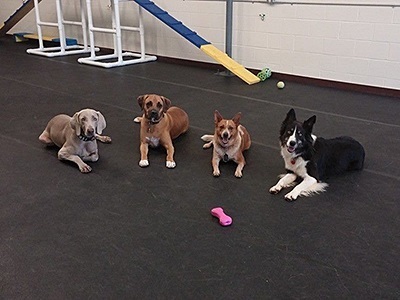 However, we also offer a Playcare Training program for new clients (details below).